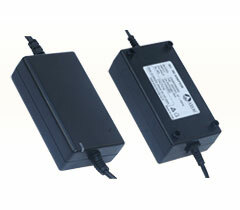 These AC DC Adaptors are designed precisely to meet the power requirements of water purifiers. The AC DC Adaptors For Water Purifiers, we provide, are available in varied models and specifications. These AC DC Adaptors For Water Purifiers are designed by the experts at our own manufacturing unit by adhering to set industrial standards. 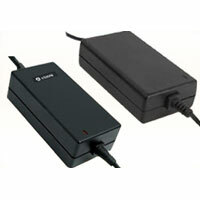 We provide the AC DC Adaptors For Water Purifiers to the clients at the most competitive price. 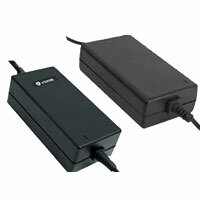 We provide AC DC Adaptors For Water Purifier (24.0V - 1.5A) in the Indian market. These AC DC Adaptors For Water Purifier (24.0V - 1.5A) are high on performance and are available at industry leading prices. 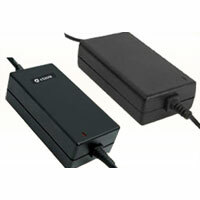 We bring forth AC DC Adaptors For Water Purifier (24.0V - 2.0A). The AC DC Adaptors For Water Purifier (24.0V - 2.0A) are highly demanded among clients due to their strong construction, reliable performance and longer service life. We manufacture and supply AC DC Adaptors For Water Purifier (24.0V - 2.5A). The AC DC Adaptors best meet the power supply requirements of For Domestic Water Purifiers (24.0V - 2.5A). These Adaptors can be availed from us at affordable price. Available with us is the AC DC Adaptors For Water Purifier (36.0V - 1.5A) having precision make. Engineered as per the set industrial standards, the AC DC Adaptors For Water Purifier (36.0V - 1.5A) offer unmatched performance. 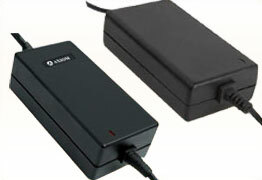 We provide highly advanced AC DC Adaptors For Water Purifier. 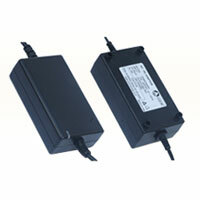 These AC DC Adaptors deliver the output of 48.0V - 1.2A. 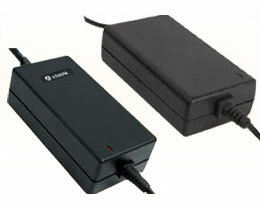 We provide the AC DC Adaptors For Water Purifier (48.0V - 1.2A) at affordable price.